There's nothing I enjoy more than a hot cup of coffee and a good book on a Sunday afternoon. In honor of this decades-old tradition, here's a list of my top 5 favorite easy reads this year. 1. 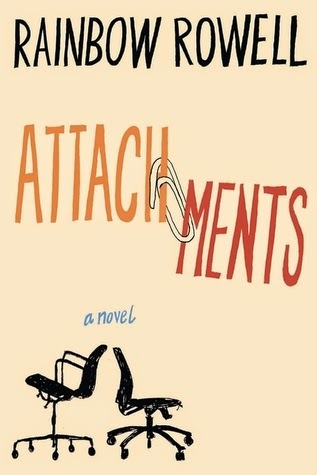 Attachments by Rainbow Rowell - a love story that evolves through numerous exchanges of work emails. 2. 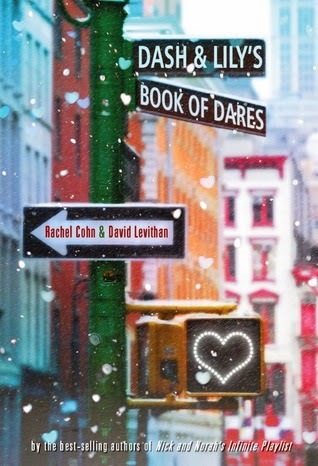 Dash and Lily's Book of Dares - from the same authors who brought you Nick and Norah's Infinite Playlist, this is equally cute and entertaining. It will make you want to begin your own book of dares. 3. 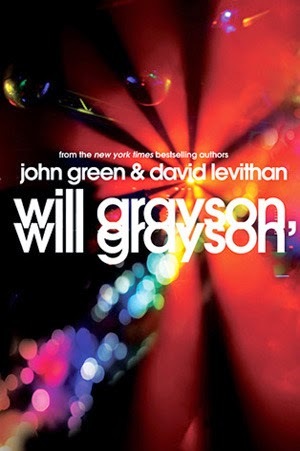 Will Grayson, Will Grayson - another collab effort by authors David Levithan and John Green, Will Grayson, Will Grayson tells the story of 2 boys with the same name but who lead totally different lives. The first Will Grayson is a boy with low self-esteem who dedicates his life to an online relationship, the other is an average, normal boy who prefers to live his life on the down-low. Somewhere in the book, their lives interconnect and the result of this meeting is a heartwarming, tear-jerking exchange that will get you thinking about life. Also a funny read at times. A thriller about a boy obsessed with serial killers and murder mysteries who constantly finds himself struggling with his "demons". This story has a great twist which will keep you turning page after page long past your bedtime. To be released soon as an animated movie: "Jack and the Cuckoo Clock Heart", this book tells the story of a boy who was born with a frozen heart on the coldest day of winter. 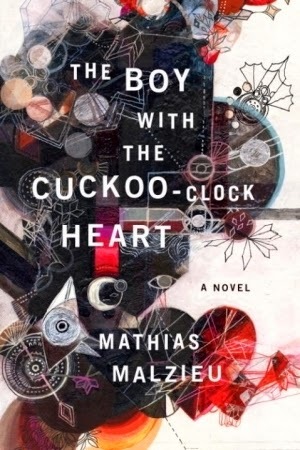 After being abandoned by his mom, he was saved by Dr. Madeleine who puts a cuckoo clock in his chest and warns him of the fragile state of his heart and how he should never fall in love...but he does and this is the story of that. Starts of a bit slow but gets really engaging towards the middle til the end. All of these books are pretty much targeted towards the "Young Adults" but they don't lack in essence. 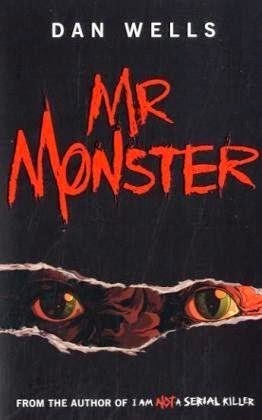 When I was in my 20s, I used to enjoy dark, depressing novels that would have me thinking for days and sometimes even have the power to change the way I see things. Eversince I got older, I decided to take things a notch lighter and not add any more stress to an already stressful adult life :P. I have put those books on the backburner in exchange of these engaging light reads that admittedly may not change my outlook on life but have genuinely provided me with hours of light, easy entertainment that's a nice and welcome break from the heavy stresses of everyday living. Hope you like my list, will collate another 5 next Sunday. ps. I am always on the lookout for new books to read and would love to hear from you guys what your favorites are too. Please feel free to leave the titles in the comments section so I can check them out. Thank you and Happy Sunday!! !